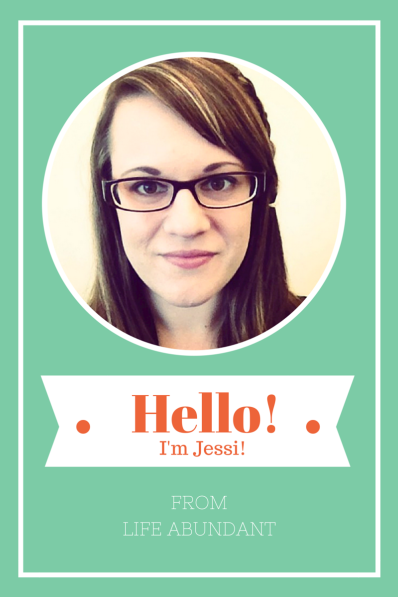 Miss.Conception Coach Fertility Conference Day 7 – Guest Post, Meet Jessi! 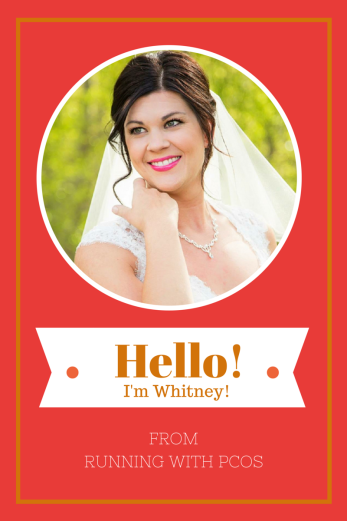 Miss.Conception Coach Fertility Conference Day 5 – Guest Post, Meet Whitney! 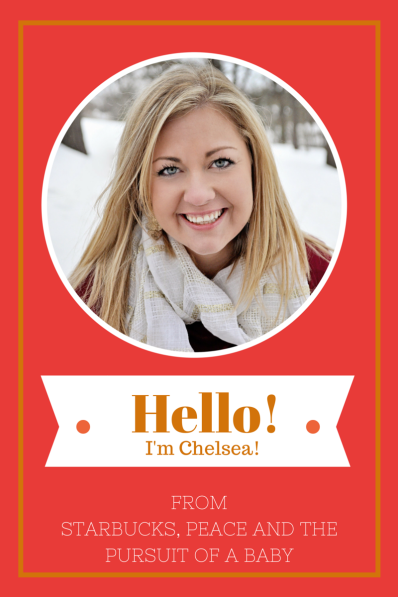 Miss.Conception Coach Fertility Conference Day 2 – Guest Post, Meet Chelsea!